Chiropractic doctors like Dr. Jason Jumper at Renew Chiropractic in Lakewood, CO specialize in treating sciatica. In general, sciatica is one of the more common problems treated by chiropractors worldwide. Whether you’re suffering from sciatica in Lakewood, Colorado or anywhere else in the world, you may be able to find relief by visiting a chiropractor. The main symptom of sciatica is pain that originates in the lower back or buttocks that travels to one or both of your legs. This is caused by pressure on the sciatic nerve. The pain can vary in intensity and frequency. Some people experience constant sciatica-related pain and symptoms. Others find the pain ebbs and flows. Sciatica pain also varies widely in severity. Some people experience burning, numbness, and tingling sensations, for example. Others experience a dull, aching pain, and some people feel pins and needles or pain similar to electric shocks. A chiropractor will tell you that sciatica is a type of radiating or referred pain, also known as neuropathy or neuralgia. What causes sciatica? Most patients develop sciatica due to compression of the sciatic nerve. Your sciatic nerve can become compressed due to misalignments within your spine – especially misalignments within your lumbar spine. Some people experience sciatica during pregnancy and childbirth. Others develop sciatica after sitting for a long period of time with a wallet in their back pocket. 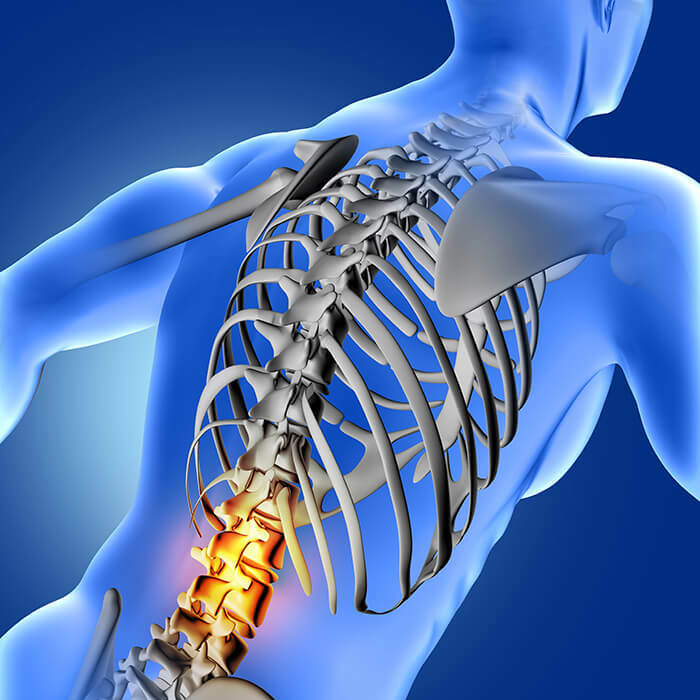 In any case, chiropractors can treat sciatica using a variety of different methods. The overall goa of chiropractic care is to encourage your body’s natural healing abilities. Chiropractors will implement treatments that are non-invasive and drug-free. Specific types of treatments include ice/cold therapy that reduces inflammation and helps to control sciatic pain, ultrasound therapy, TENS treatment, and spinal manipulation. Schedule a free consultation with Renew Chiropractic in Lakewood to learn how chiropractors may be able to treat your sciatica-related symptoms. My sciatica was so bad I couldn’t walk 5 feet without finding someplace to sit down. I went to see Dr Jumper He did some xrays and got me on a plan of adjustments and exercises. After 2weeks I felt so much better. I can go places now and walk soo much better. I wish I would have seen him sooner. Vickie got my insurance and appts set up so all I had to do is show up .